VeryPDF OCR Screen is a good assistant for those who need to edit the content shown in image file. 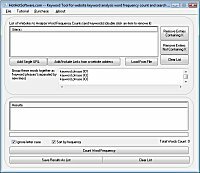 VeryPDF OCR Screen can be applied in word processing area.No matter what kind of the file format is,as long as it could be opened and shown on the screen, then the text content can be extracted by this software. 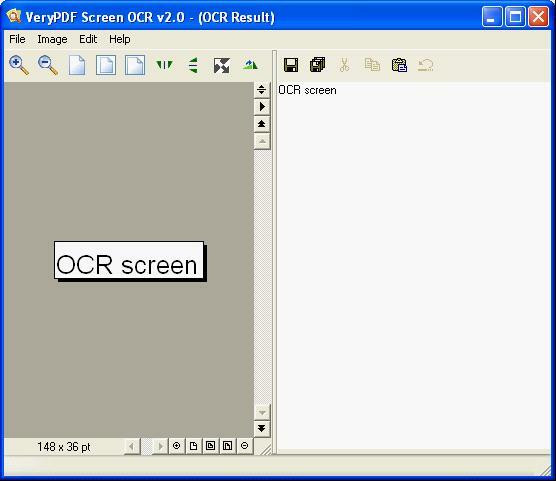 Features of VeryPDF OCR Screen: 1.OS: Windows 2000 and later develpoed systems both on 32 bit or 64 bit. 2.Support many kinds of languages:English, French, Danish, German, Italian, Dutch, Spanish, Portuguese, Greek, Vietnamese, Chinese, Bulgarian, Catalan, Hungarian, etc. 3.Automatically save extracted text content and screen snapshots for future review. 4.Capture text on webpage that is protected. 5.Capture any area on your screen, generate a screenshot and convert it to text. This site does not contain serial number, crack, keygen VeryPDF OCR Screen serial number : serial number is the simplest type of crack. A serial number(cdkey,product key,etc) is register the program as you may already know. a crack or keygen may contain harmful software. If you cannot find the exact version you want, just give it a try. for more information read .nfo/.txt/.diz file include in zipped file.